Prominent Dealer of Copper & Cupro Nickel, Brass. 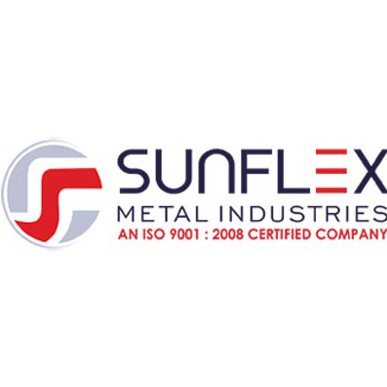 Sunflex Metal Industries is a wholesale metals distributor specializing in offering a wide range of grades and shapes of metals like stainless steel, carbon steel, alloy steel and Cupro Nickel, Copper, Copper Alloys, Brass etc. products which include Pipes, Tubes, Sheets, Plates, Round Bars, Rods, Flanges, Stub Bend, Buttweld Fittings, Forged Fittings, Socket Weld Fittings, Threaded Forged Fittings, Nuts & Bolts, Wire & Wire Mesh that can be cut to size, delivered the next day. Contact us today request a free quote today!